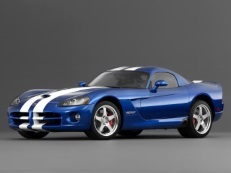 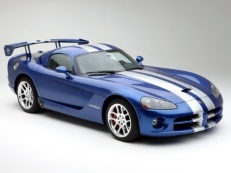 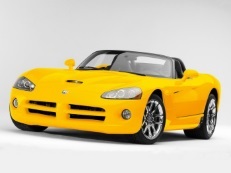 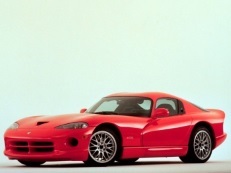 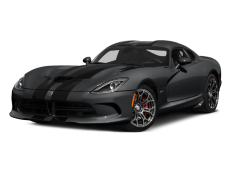 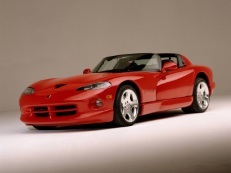 Correct Wheel Sizes, PCD, Offset, Rims and Tire specs for Dodge Viper series. 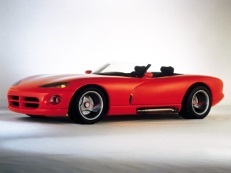 You only have the front Wheel/Tire Specs, you have nothing for the rear. 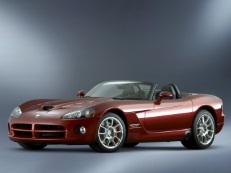 The stock rear wheels on Gen 3 Vipers are 19"
Hello, to see rear wheels, you should press "+" near front wheels.